Traditions is an age restricted over 55 community. 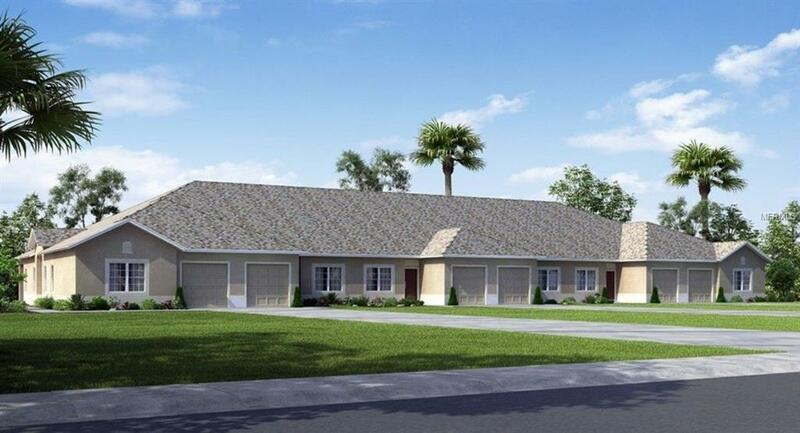 This single-story villa features 2 bedrooms, 2 bathrooms, a separate dining area, and a Flex room. 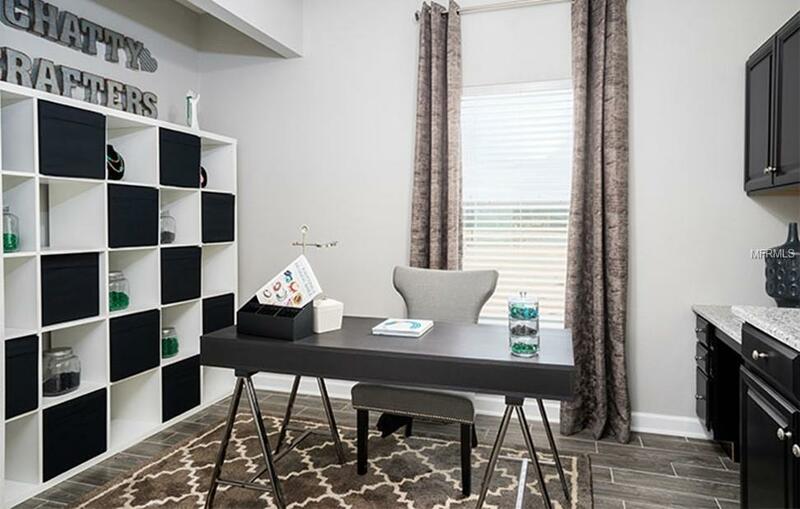 The Flex Room location will enable you to conveniently turn it into a quiet retreat, or a formal Dining Room. 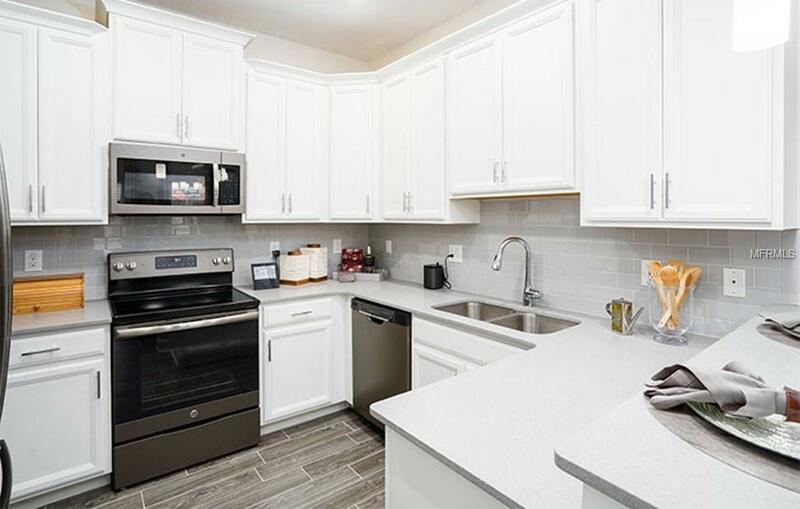 St. Marten features a work efficient kitchen with GE appliances and generous closet space. Beautiful 42" Cabinets with crown molding and brushed nickel hardware, plush carpet in all bedrooms. Energy Star SS appliances plus washer and dryer, security system, blinds on all windows plus much, much more!!! Join us at Traditions... Lennars tradition of creating award-winning active lifestyle is seen at every turn. Enjoy the resort style pool, spa, sundeck, aerobics studio, sports courts, billiards, library, craft room, ballroom, community lake docks with boat ramp access to Lake Ruby. 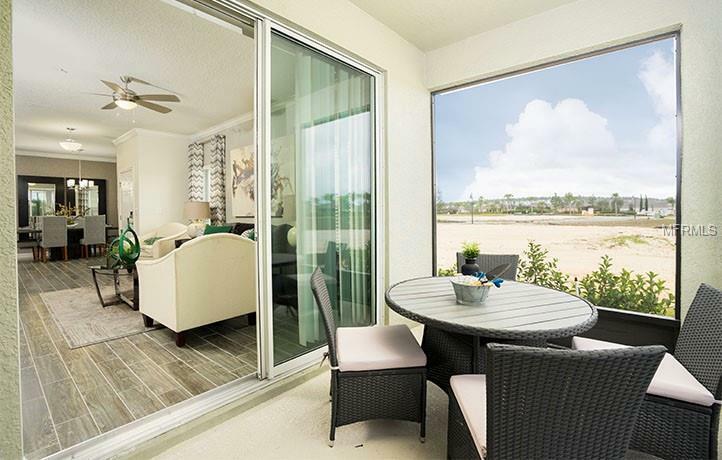 Affordability and value, you have come to expect from Lennar.